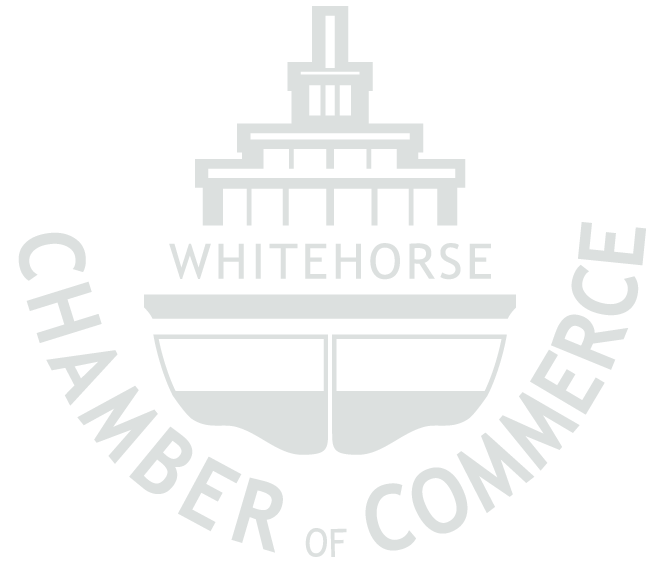 The Whitehorse Chamber of Commerce (WCC) is the voice of business in Whitehorse. We represent the interests of close to 500 businesses in the community. Our members work in every field from tourism to healthcare, retail to natural resources, and span all sectors, from local startups and nonprofits to large corporations. The Chamber helps local businesses and organizations contribute to the economic, civic and social well being of Whitehorse. As a member-based organization, we support our members through a variety of programs, services, advocacy and partnership initiatives, including networking and training opportunities. We believe that working together with local business and the City of Whitehorse, we can promote economic growth, as well as strengthen and improve the business climate for our community. Be Collaborative, inclusive and diverse. Hartling & Hartling Real Estate Holdings.